We offer a full drywall demolition service. Letting us get your project started for you with our professional demolition service. Drywall leaves a mess between the dust and the fasteners the mess can quickly become a big job. 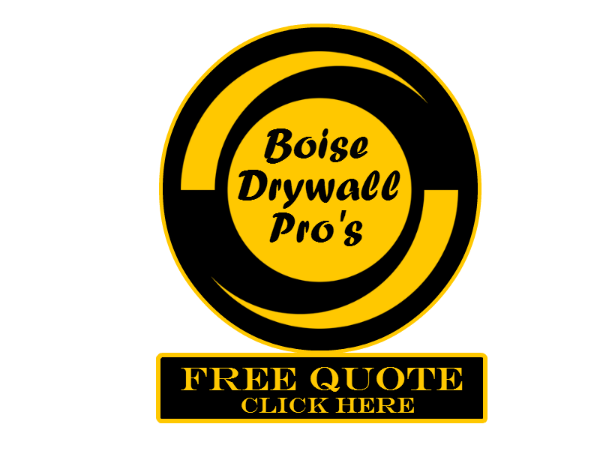 Through our service we will remove all the drywall and fasteners and remove the debris if needed. Once we remove the debris we will ensure your property is clean and looks better than we arrived.